The method of hydroponics gardening may seem unconventional, but the fact is that this technique has been used thousands of years ago. The only difference is that today, there are more modern systems that were built to improve the way this method works. 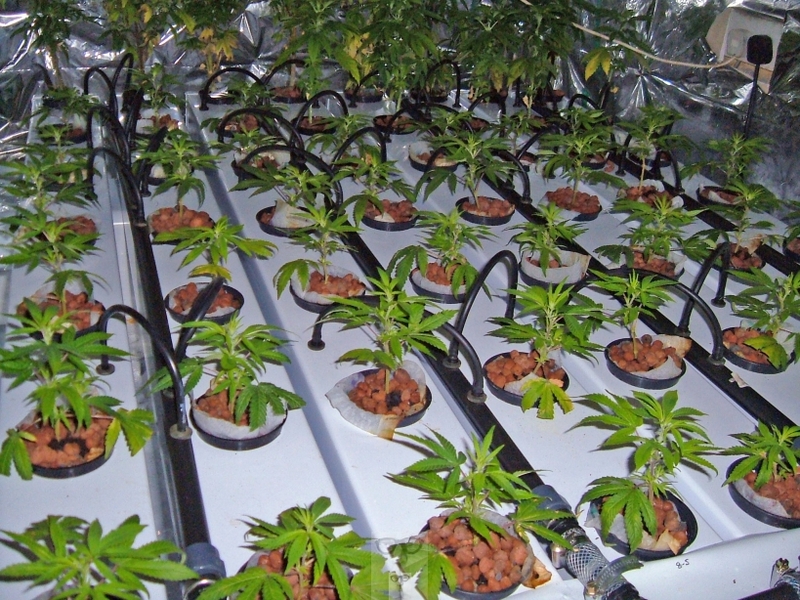 To learn more about hydroponics, please check out the best hydroponics videos on the web!